There is a natural inclination for people to think that music is created out of mystery and magic. It is, of course, but in order for that mystery and magic to truly work you have a put structure around them – otherwise what you have is little more than smoke and mirrors. This is where Irish band, Jupe, comes into the picture, and where the benefits of hard work and intelligent creative strategies produce results. Like many bands before them, Jupe has gone through periods of transition, of exploring different music, honing their craft, trying out different musicians. Going through such transformations, finding the sound and its characteristics, developing as creative people – all of this takes time. And yet it seems as if the time has now arrived for Jupe. With Tim Night as the band’s ebullient, charismatic lead singer, and with top calibre musicians such as Kevin Rowe (guitar), Jeff O’Callaghan (keyboards), Voodoo Jonesy (bass) and Brendon Rennie (drums) in tow, the icing, as they say, is not so much on the cake as an essential ingredient of it. Everything began to gel for the band when Tim replaced a nascent Americana-type band sound with contemporary pop. Before you could wave a fond farewell to the former and say a cheery hello to the latter, Jupe quickly began to write a batch of songs that invested their sound with something else altogether, and which has completely opened up the band’s creative world. As is only right, ambition – individual and collective – was always there, but it took certain factors to understand how these ambitions were going to be achieved. Hoping to achieve is one thing, but knowing how to fully realise those achievements is another, and so taking cues from pop-cultural movers and shakers – studying them, being inspired by them – has made Jupe take ambition out of the class and into the real world. 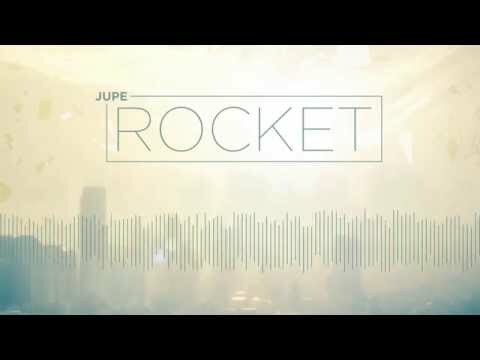 Last year, Jupe released their single, Rocket, to much acclaim. Recorded with producer Billy Farrell (Ryan Sheridan, The Corrs, Brian Kennedy), radio coverage for the song across Ireland and the UK was extensive. Don’t Wait Up, the band’s follow-up single – and the first to be released in 2016 – looks set to replicate Rocket’s success. While Rocket is an adept, crafted slice of contemporary pop music with its collective finger firmly on the pulse, Don’t Wait Up intelligently lowers the pace with radio-friendly shine and substance. Making a difference is what is important to Jupe. The band has always been very interested in making music that people can dance to, nod their heads to, sing along to. 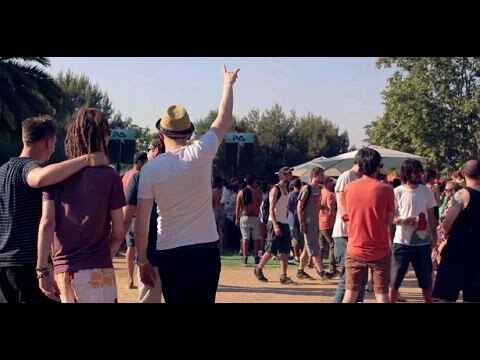 What Jupe takes from people whose music they admire is the pure unashamed representation of what these people do – it’s the confidence and the belief in what they do that’s inspiring. As for distinguishing features, it’s easy: right now, there is no other band in Ireland making the kind of music that Jupe does. Everyone is trying to deliver a message? Tick. Everyone is trying to put their own subjective slant on things? Tick. Everyone is trying the singer-songwriter route because it’s popular? Tick. Sometimes, people are too timid to admit to liking pop music – but not Jupe. This is a band definitely not scared (or ashamed) of saying they’re a pop band – they’re not afraid of who and what they are, and where they want to be in the future. Why else would they be working so hard at such a level – and committing themselves so much to it – if they didn’t enjoy what they were doing? 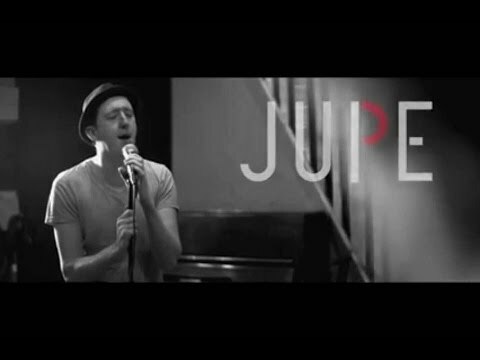 Jupe has high aspirations, and the band knows how to attain them – with a little of bit of magic, a little bit of mystery, and lots of motivation. They know how to put the work into it. They know to accept whatever challenges come their way, and are supremely confident that by doing so they’ll get to the right place at the right time.